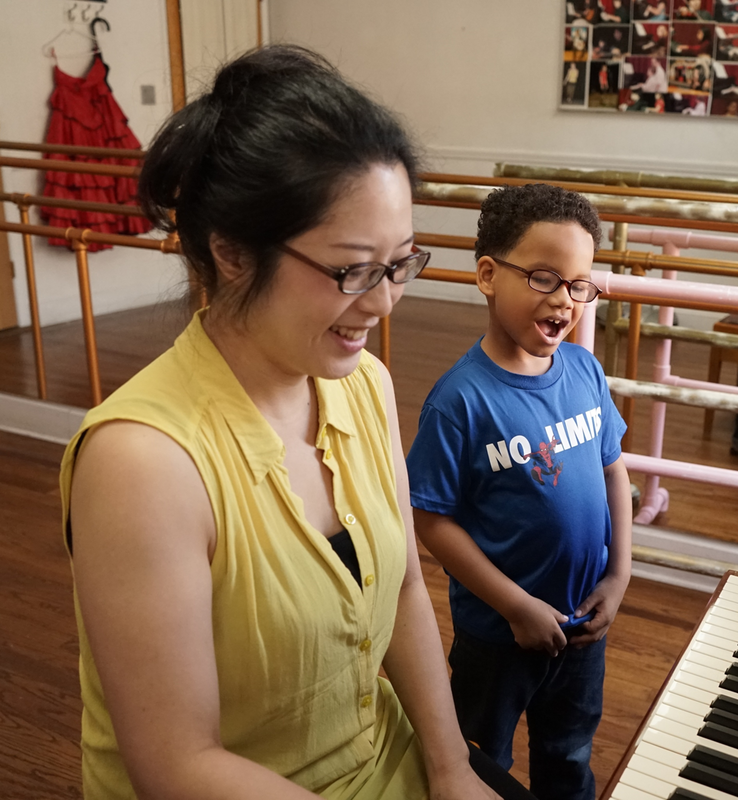 Voice lessons, highly beneficial for kids, teens, and adults, at Performing Arts Conservatory of New York in Jackson Heights, Queens. All private lessons include free Music Theory and Chorus as part of the program. Students are given the opportunity to perform six times per year.